Over the last few decades, excessive use of antibiotics has been incomparably high. This results in drug-resistant bacteria and “superbugs” that evolve quicker than scientists can discover ways to fight them. A future with bacteria on top of the food chain cannot be overlooked anymore. Long before pharmaceutical antibiotics were developed in the 1940s, there were foods and herbs that helped defend against infection and diseases. These natural defenders have been our ancestors' solution for healing, and many of them are still in use today by holistic healers around the world. 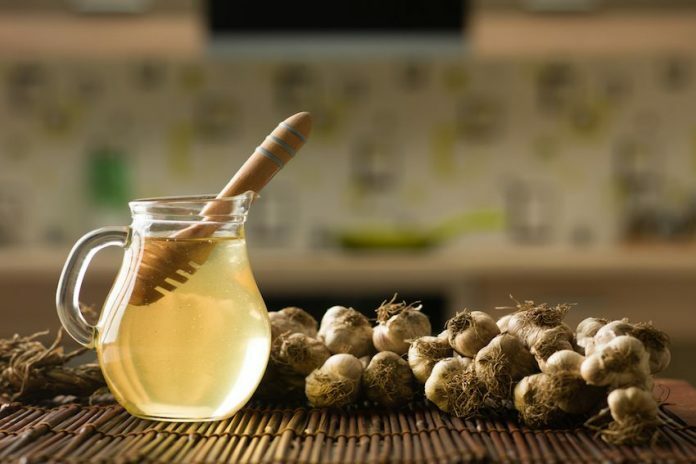 It would be beneficial to take note of these natural antibiotics and, perhaps, be able to use them in case of sickness. Aside from its antibacterial properties, oregano can help with digestion and aid in weight loss. Carvacrol, an oil found in oregano can fight the bacteria that lead to infections. 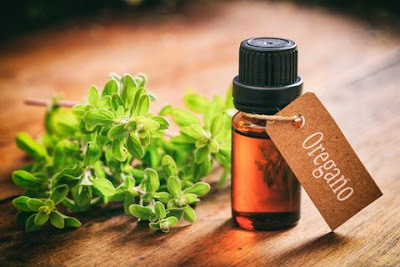 The oil of oregano can also treat digestive infections and even one particular yeast infection. 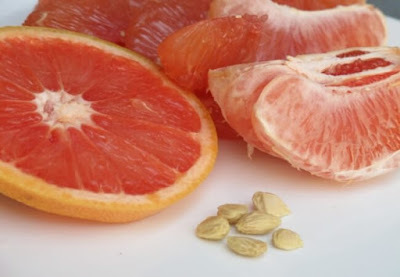 According to studies, grapefruit seed extract (GSE) is effective against more than 800 kinds of viruses and bacteria, more than a hundred strains of fungus, and numerous parasites. Being rich in antioxidants, GSE boosts immunity, alkalizes the body naturally, and aids in digestion by improving your beneficial gut flora. An enzyme found in honey releases hydrogen peroxide which helps your body fight infection and prevents the growth of bacteria. It soothes the digestive system, removes toxins from the blood, and helps the liver operate more efficiently. 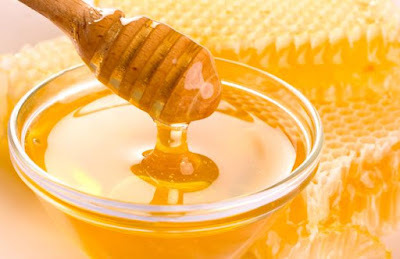 Honey is also a great immune system booster. 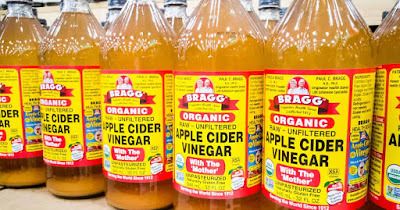 The wide-ranging benefits of apple cider vinegar (ACV) include antibiotic and antiseptic properties. 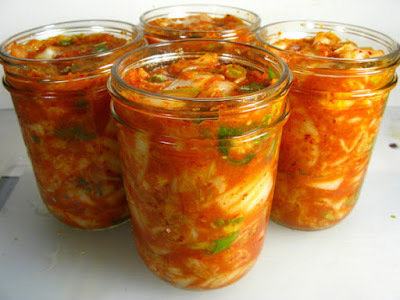 It can aid you in almost everything, from weight management to lowering cholesterol and reducing the risk of cancer. 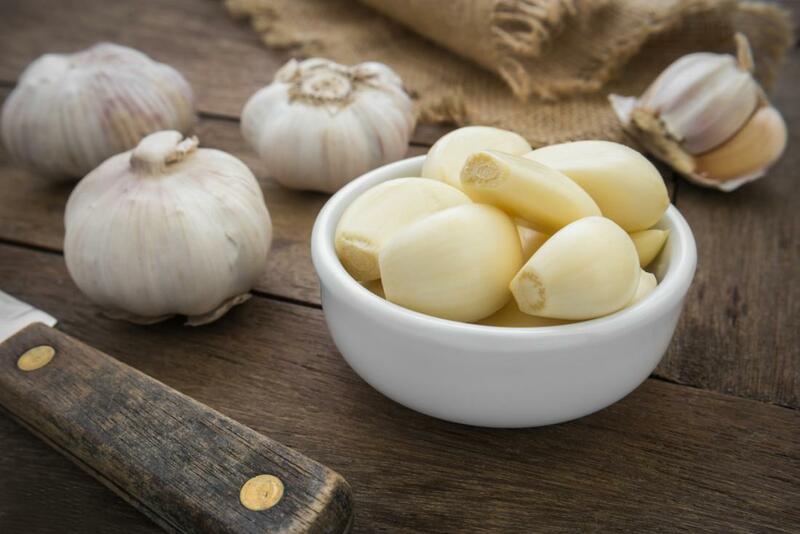 Garlic can fight simple infections such as a common cold; it pushes the germs away before they can disrupt your life. Garlic contains allicin which protects you against yeast, parasites, bacteria, and more. This spice isn’t just used for food color and flavor, it also protects your body against harm. Turmeric can be both consumed and applied externally, making it a great choice for fighting against bacteria. You can mix turmeric with honey and create a paste to apply on the infected areas of your skin. Member of the cruciferous family that includes broccoli and kale, the cabbage has sulfur compounds which are effective in fighting cancer. 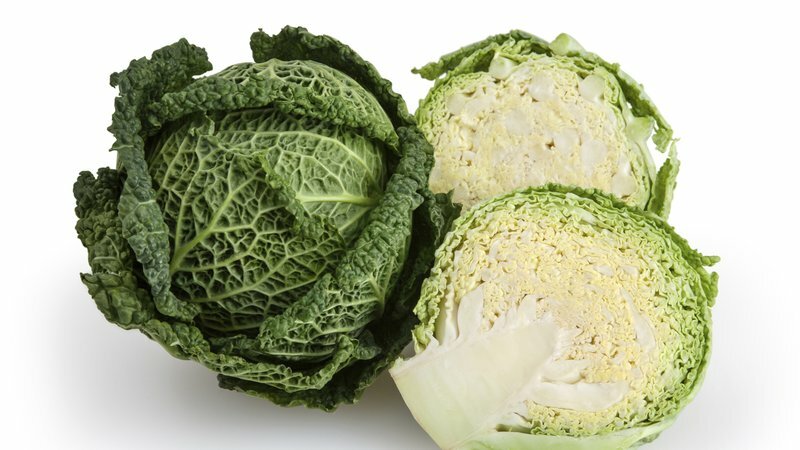 With natural antibacterial properties, eating shredded raw cabbage or drinking fresh cabbage juice is an excellent way to improve digestion, prevent disease, and manage your weight. Coconut oil has natural anti-fungal and anti-microbial properties. It is packed with antioxidants and can be used to boost the immune system, balance the thyroid, lower your cholesterol and blood sugar levels, and improve brain function. 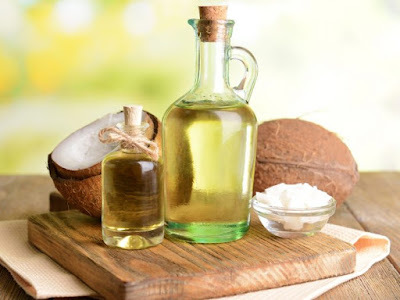 Safe to use both internally and externally, coconut oil is one of the most versatile and unique gifts from Mother Nature. Unpasteurized cabbage, homemade pickles, kefir and probiotic yogurts, all of these renew our intestinal flora, protect us from cancer, and keep our body in good condition to ward off infections.